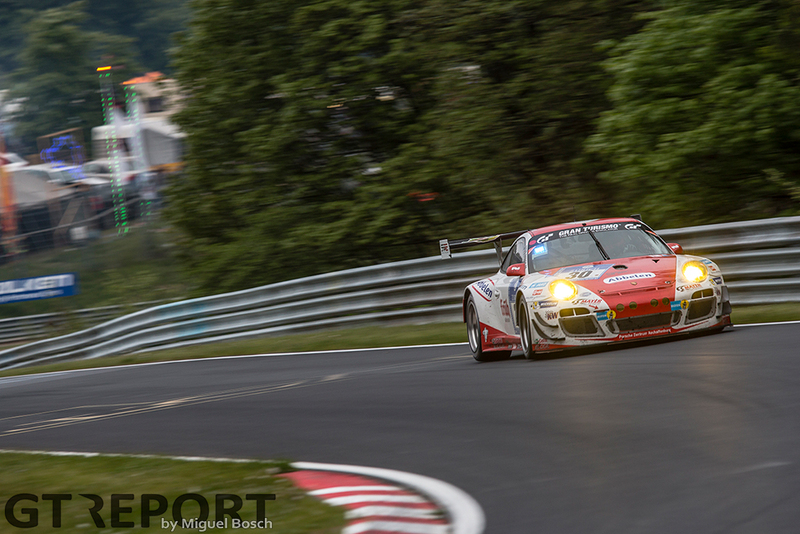 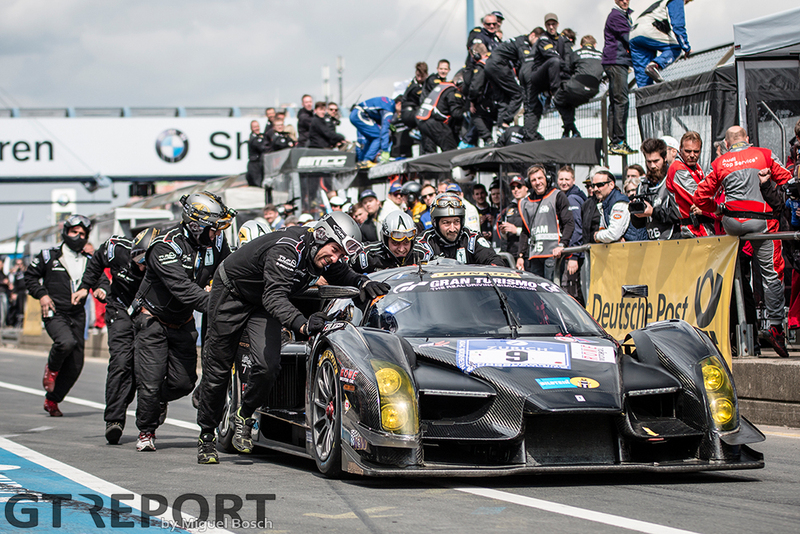 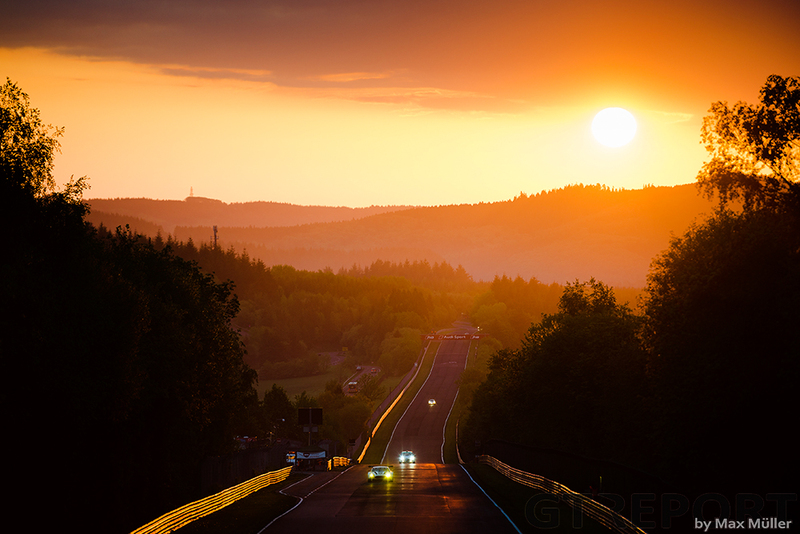 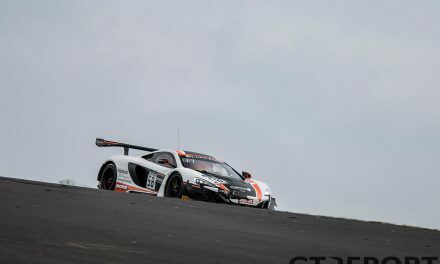 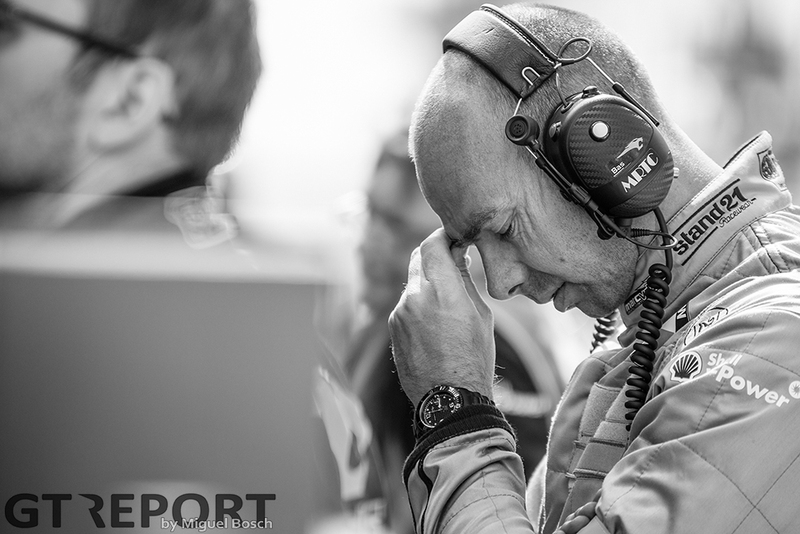 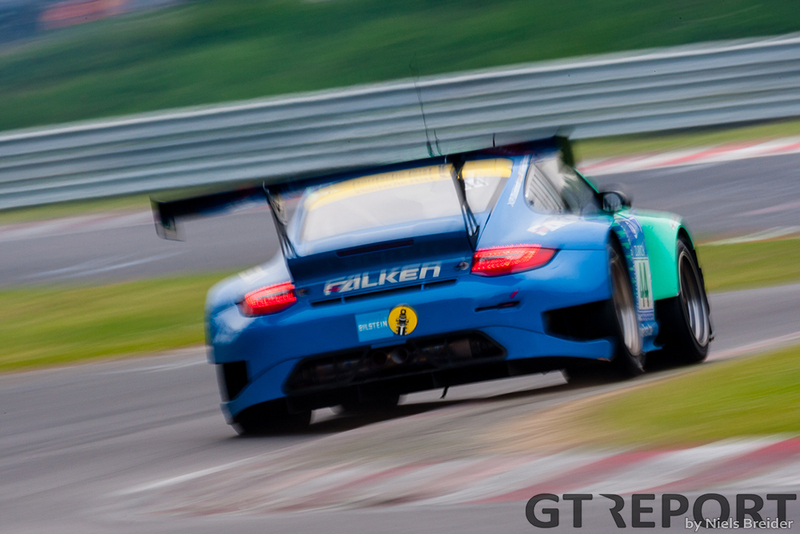 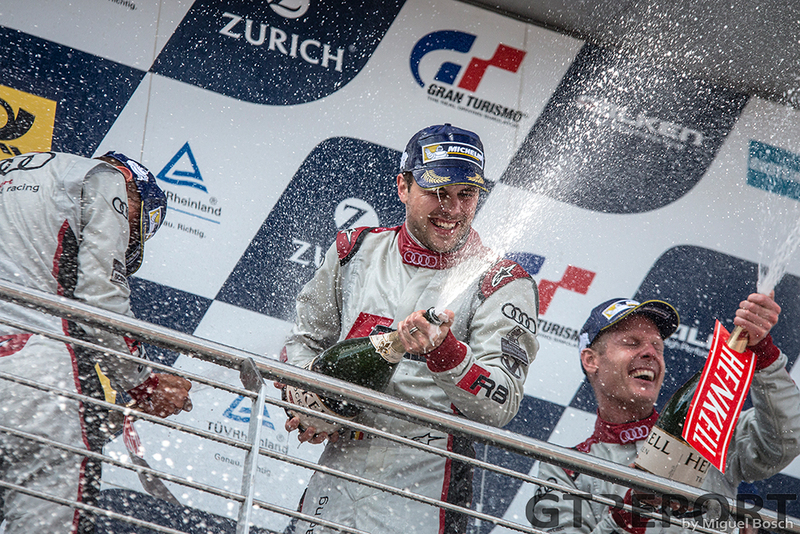 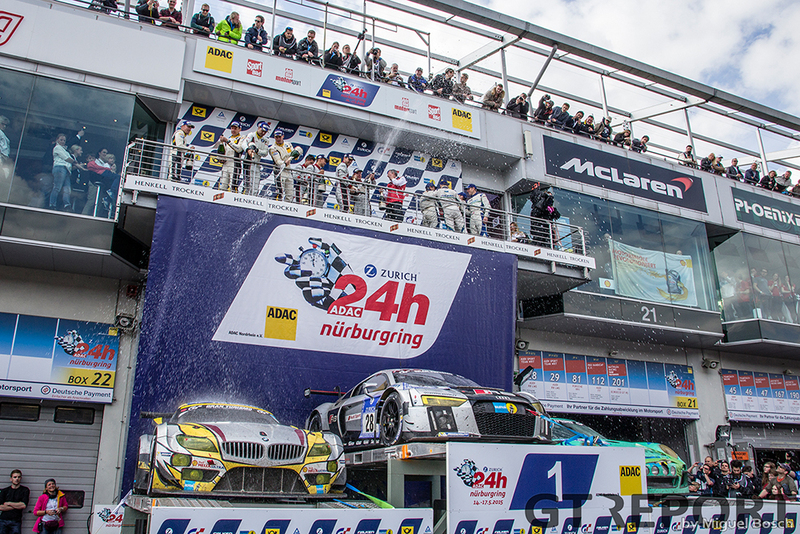 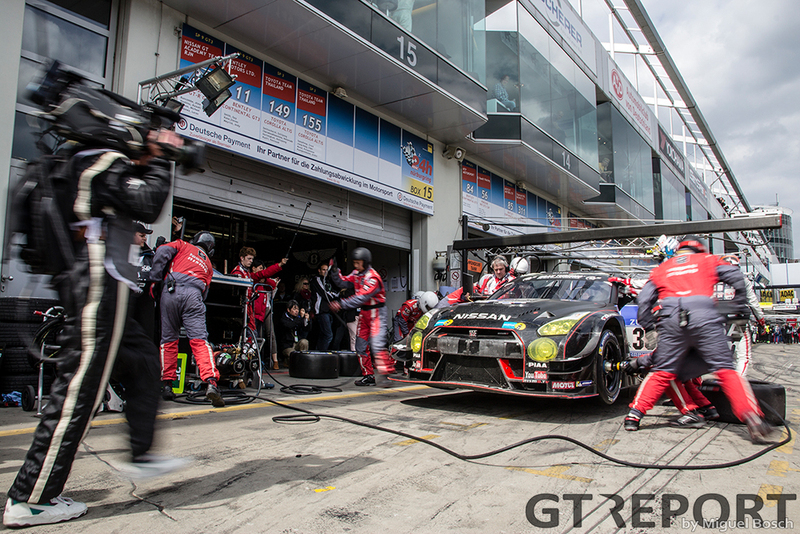 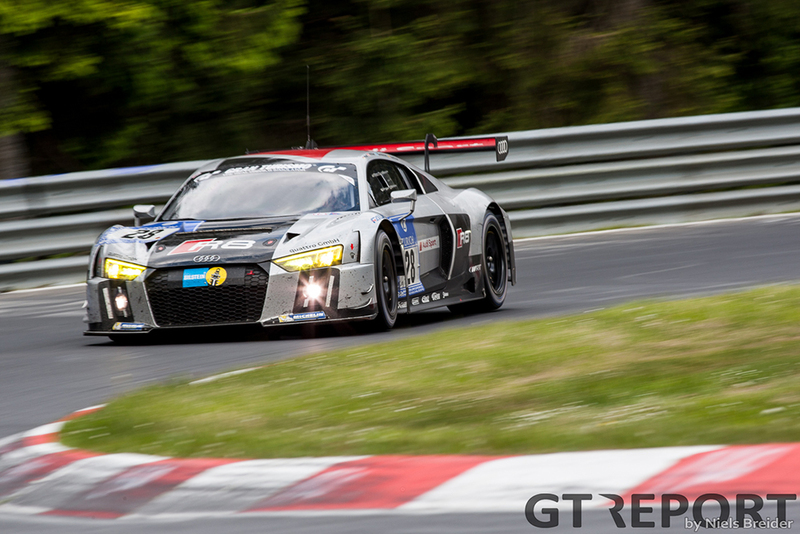 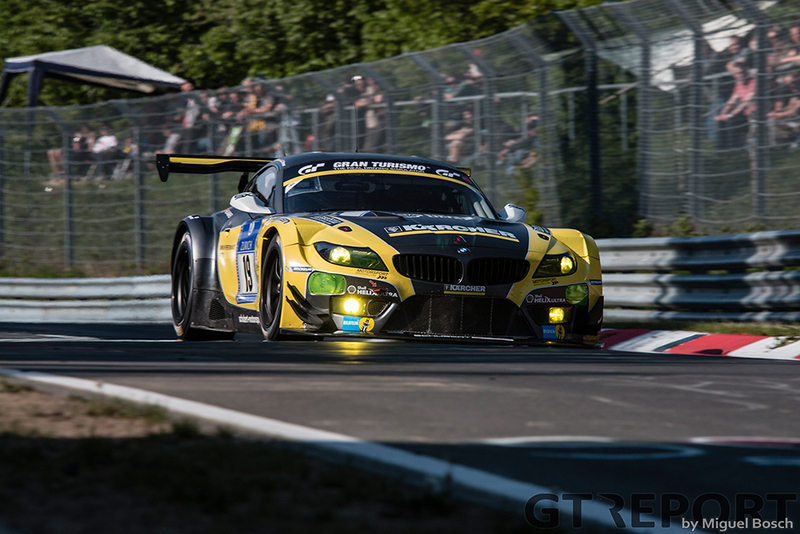 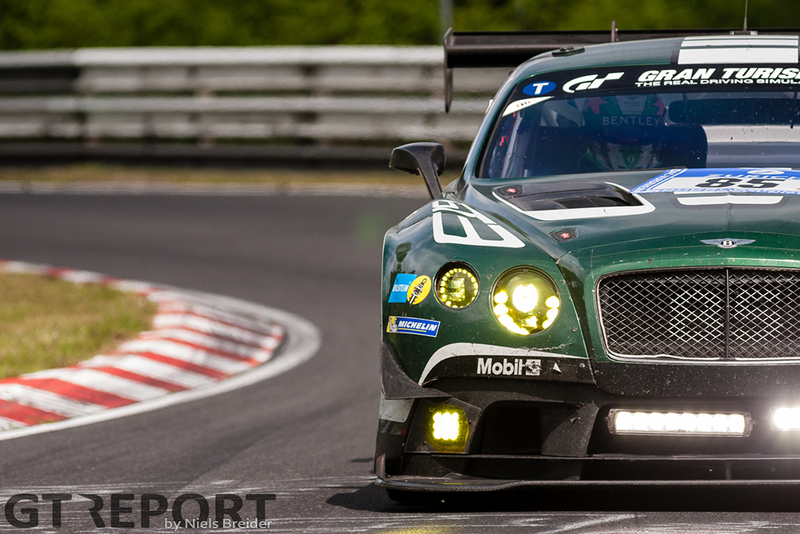 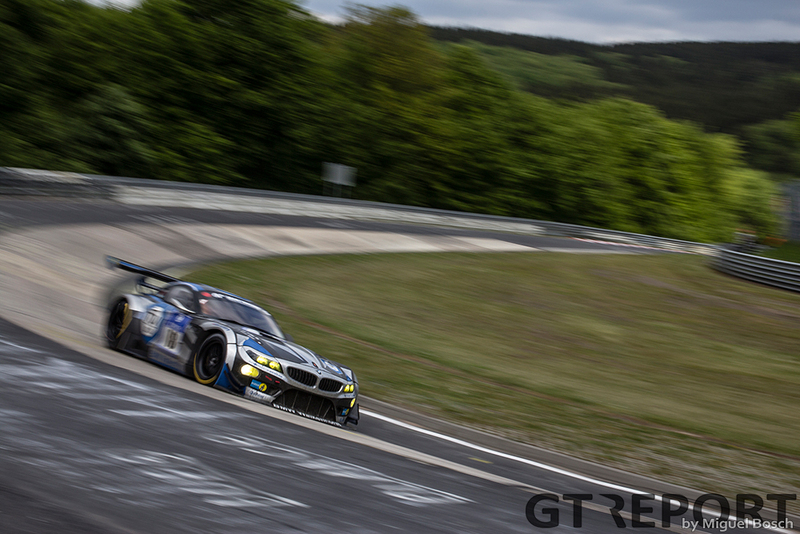 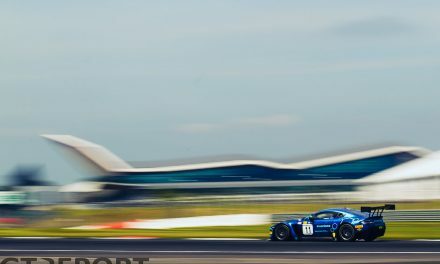 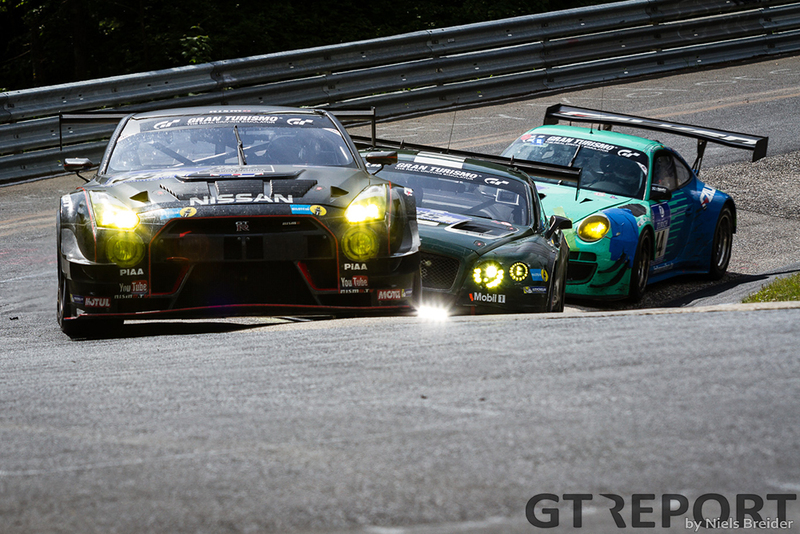 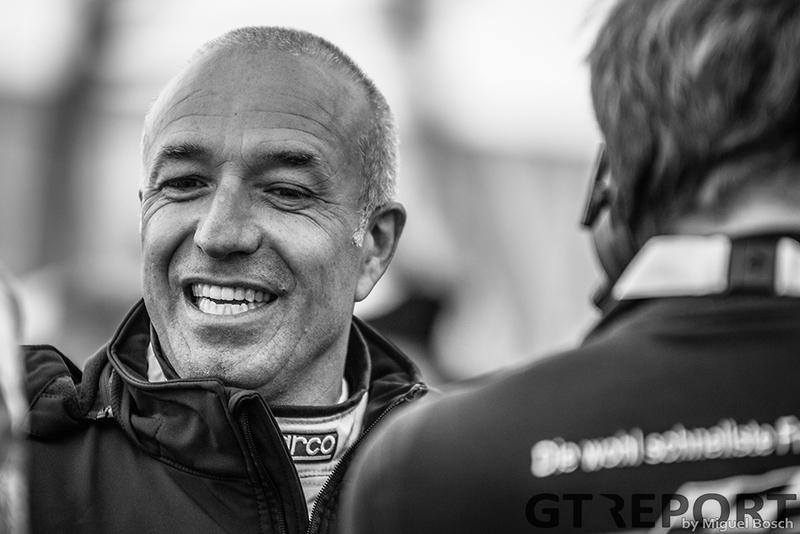 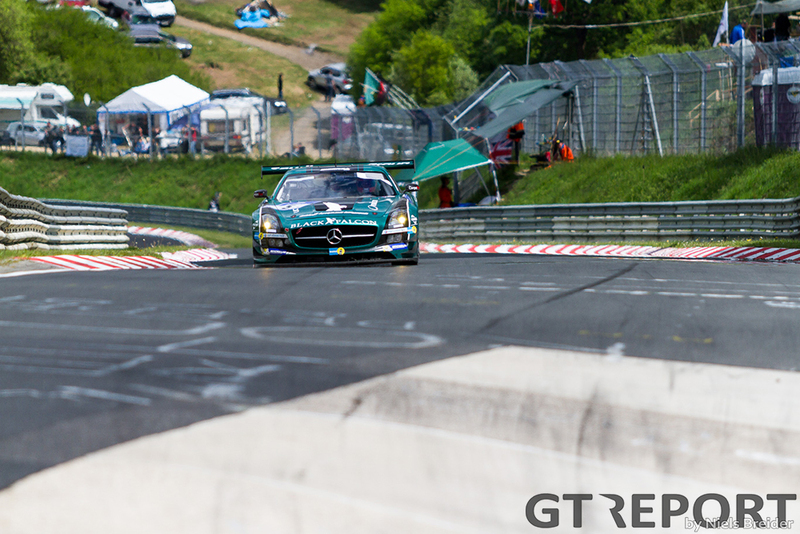 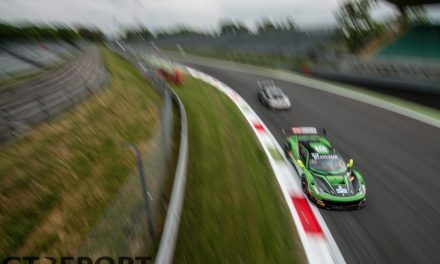 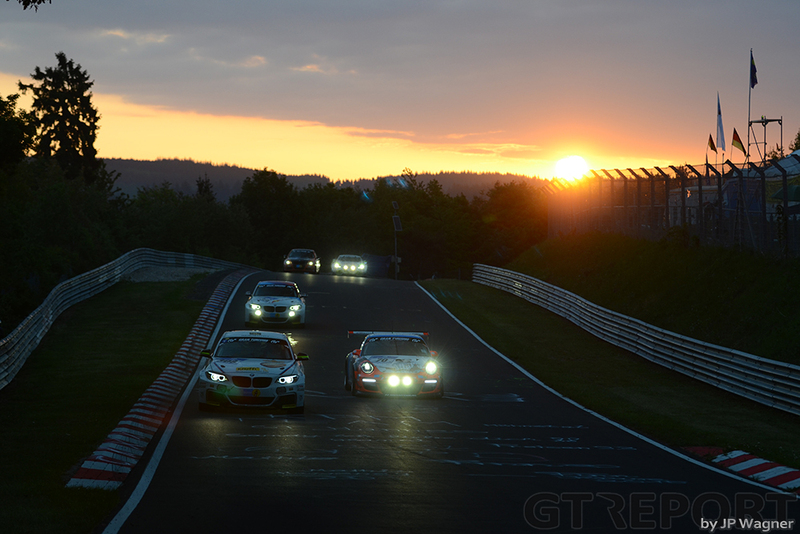 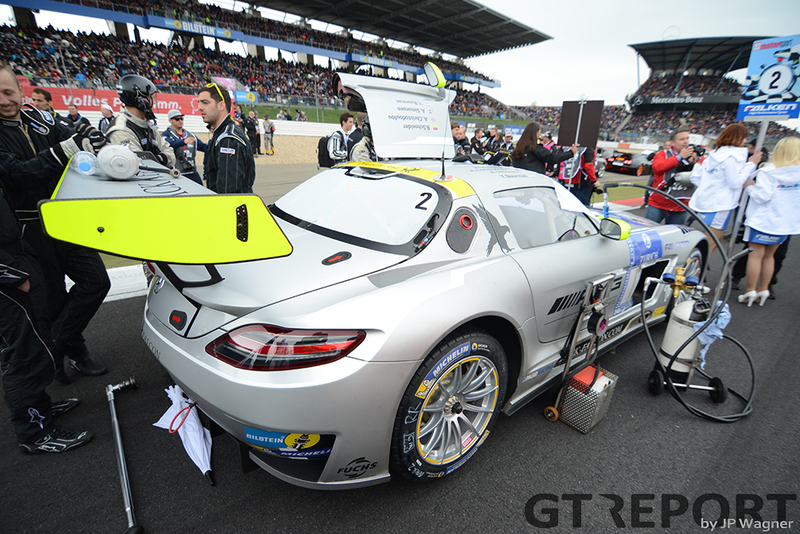 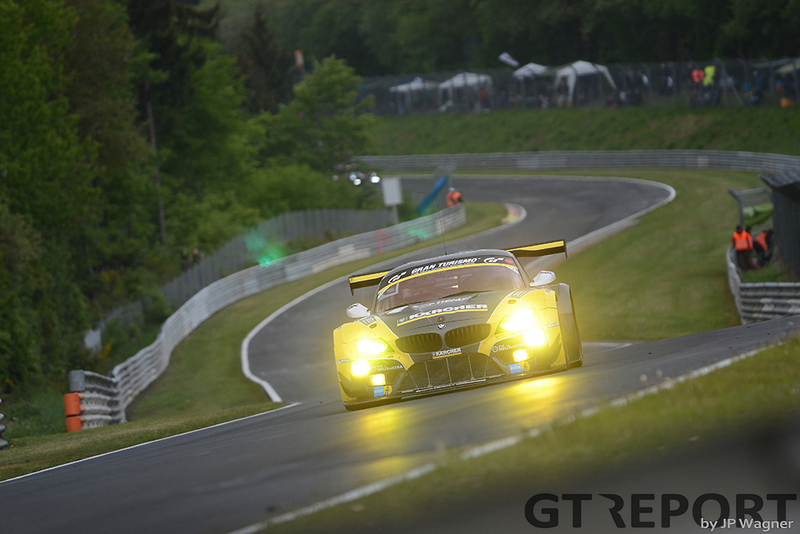 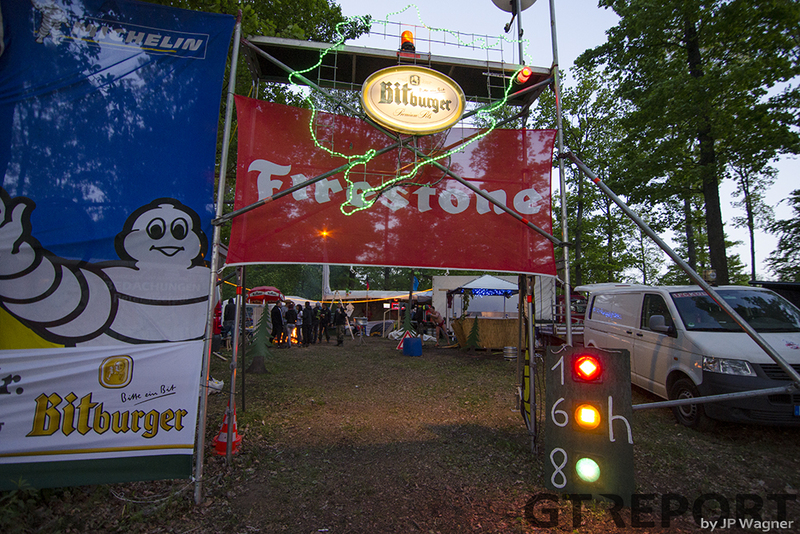 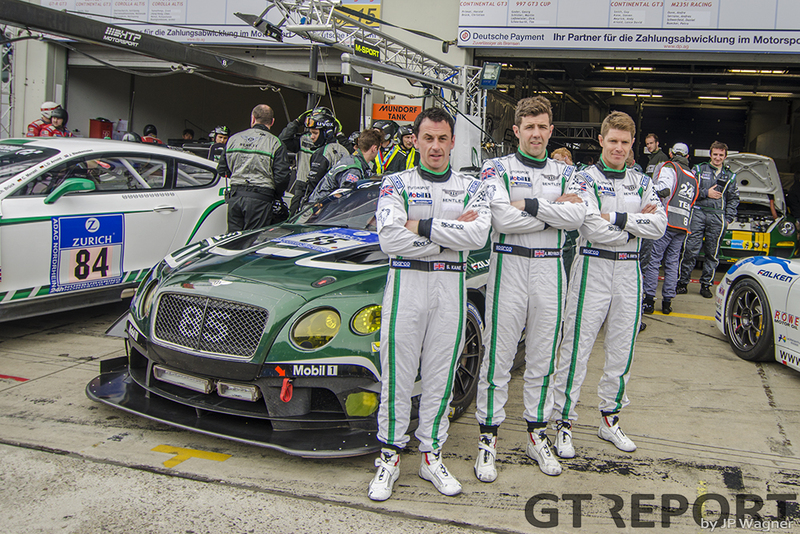 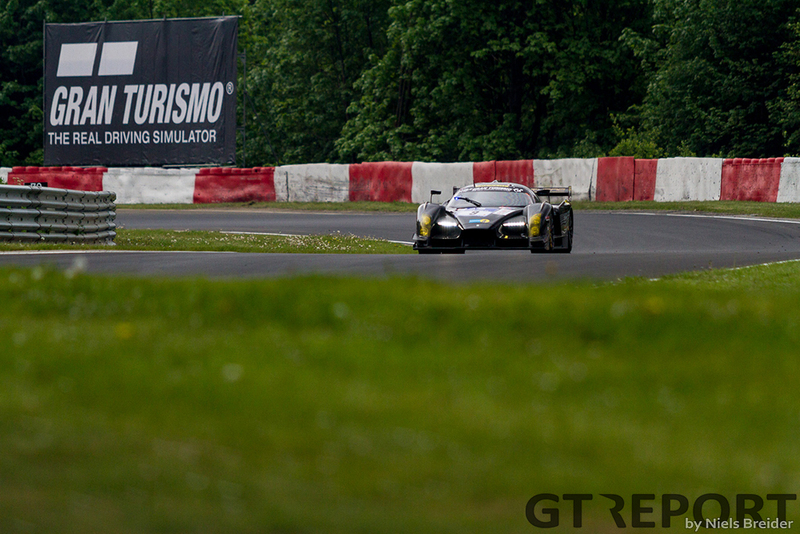 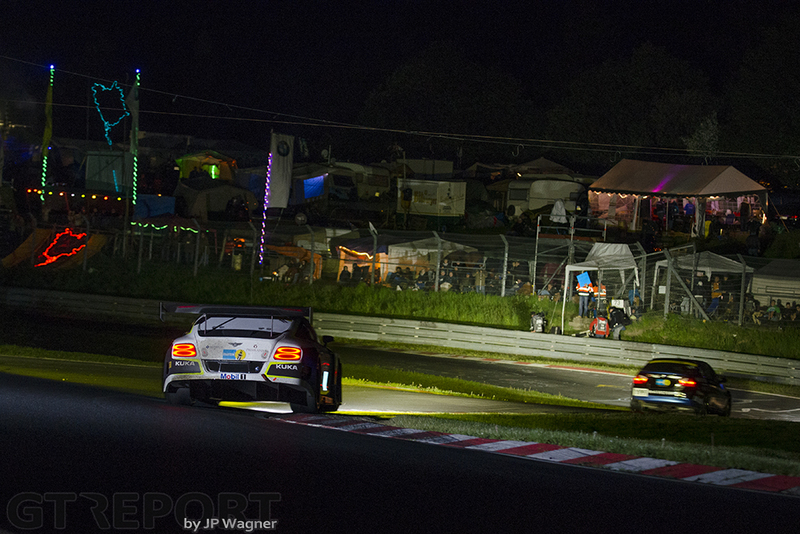 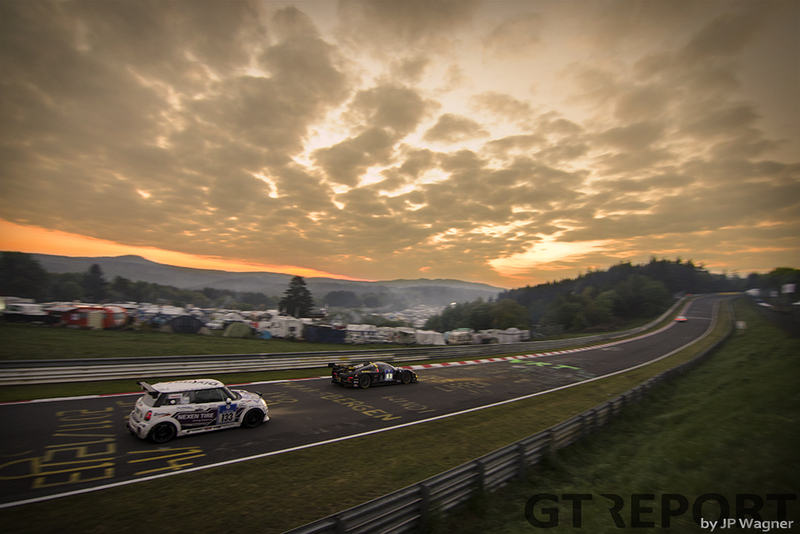 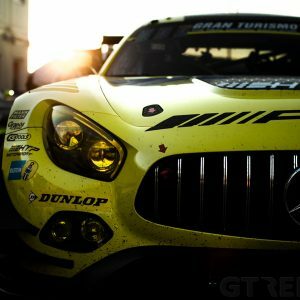 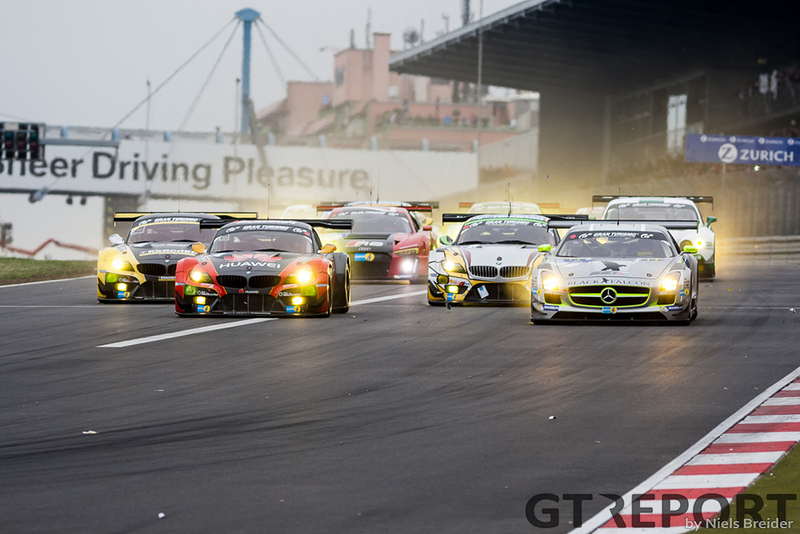 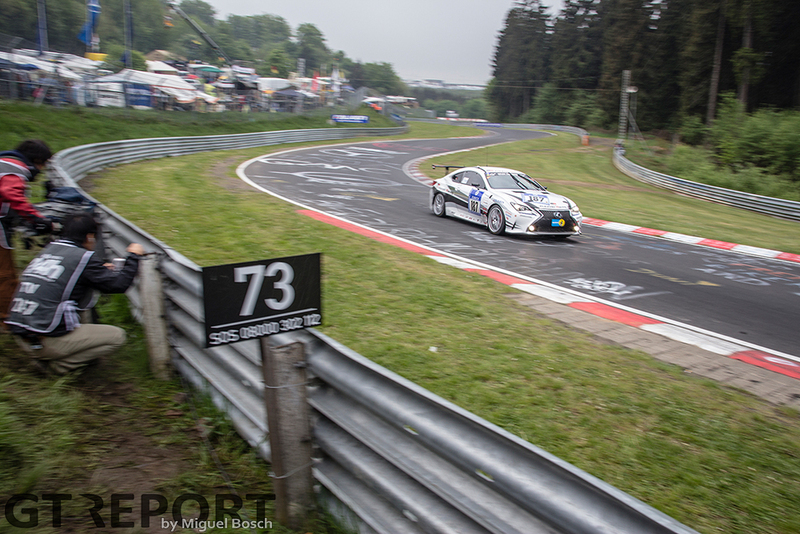 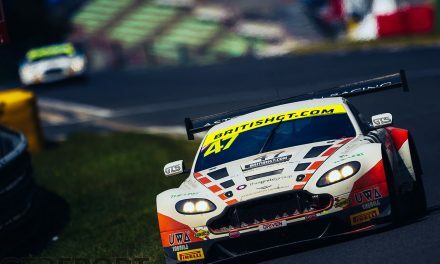 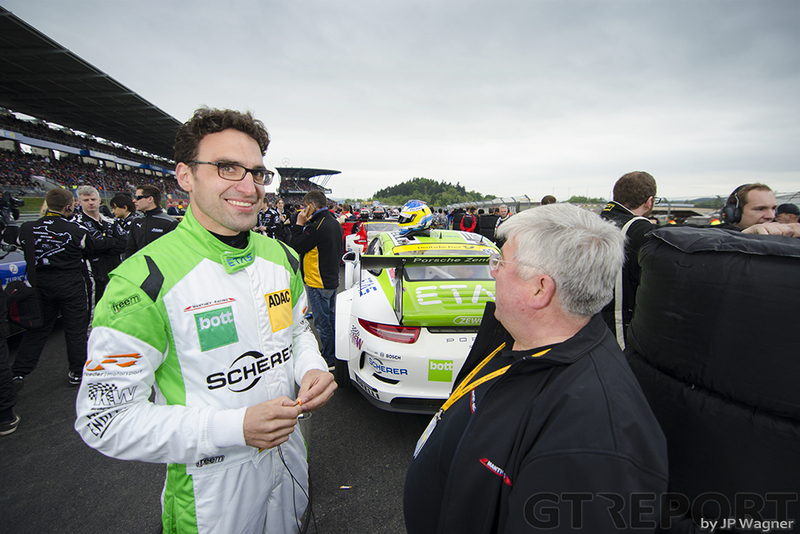 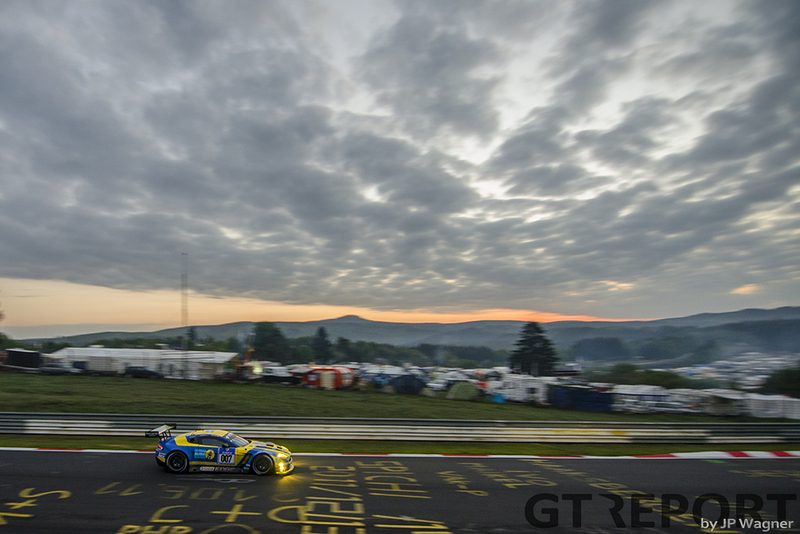 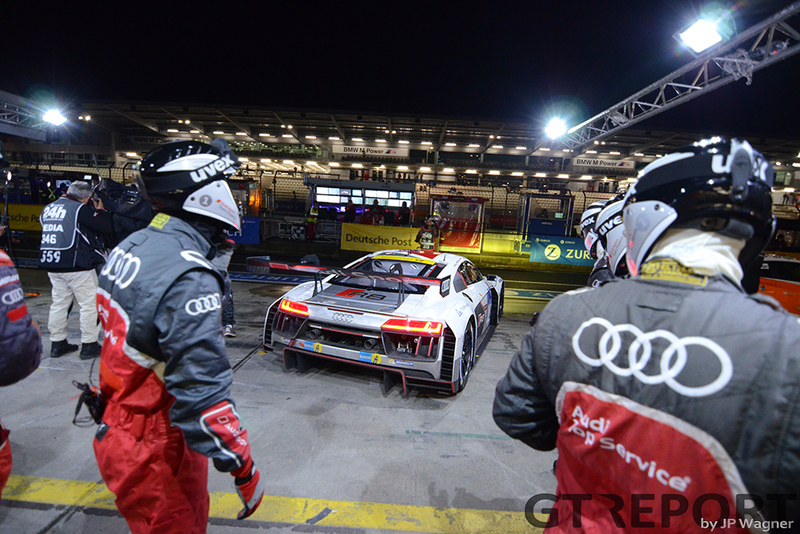 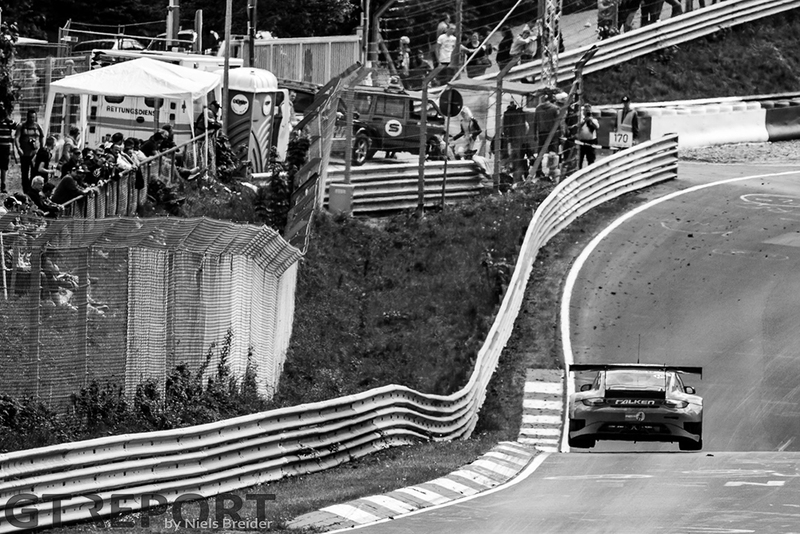 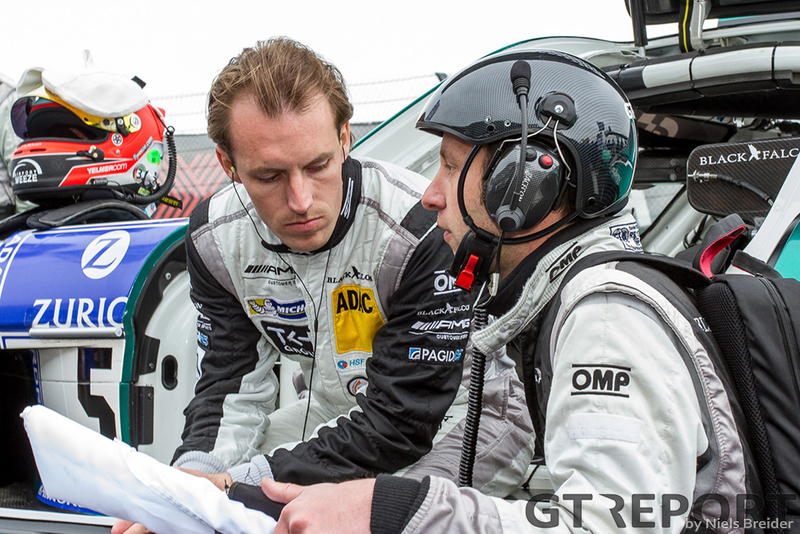 With 24 hours of racing plus two days of practice and qualifying, we could only show you a fraction of our photos in the Nürburgring 24 hours race report. 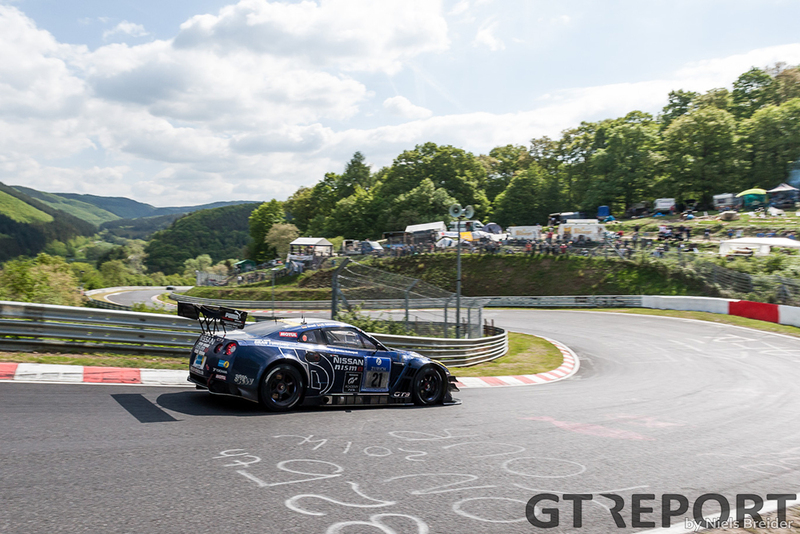 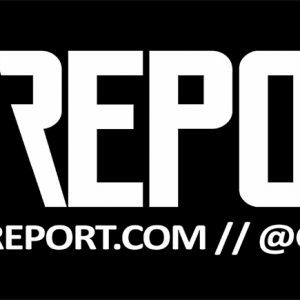 Because there’s still so much that we’d like to share, here’s a gallery with even more coming later this weekend. 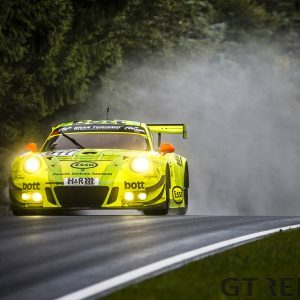 Photos by JP Wagner, Max Müller, Niels Breider and Miguel Bosch.